Have you jumped on the memory planning trend? If you have, you've probably seen there are a zillion ways to do so! Just like with everything in the planner community there are a ton of people that want to tell you the right and the wrong way to use your planner. Well I'm here to tell you the only right way is to actually use it! Memory planning can help us keep our memories close with out being intimidated by scrap booking. Tons of people memory plan in personal size planners, in A5 size planners, in Mini Happy Planners, in Classic or Big size Happy Planners. Some people use Erin Condren planners, some people use recollections planners, and some people even use Traveler's Notebooks. I equate how you plan to how you take your coffee - it doesn't matter because it's personal to you! However, I do identify that there is something I call planner anxiety. We feel pressured or intimidated because we're maybe over stimulated with ideas. We don't want to touch the pages because we don't want to mess up this beautiful book! I have faced this and I feel that it is a valid fear or struggle to have. As creative people we're often subject to judgement and we don't want to hear the criticism...even when it is just from ourselves. 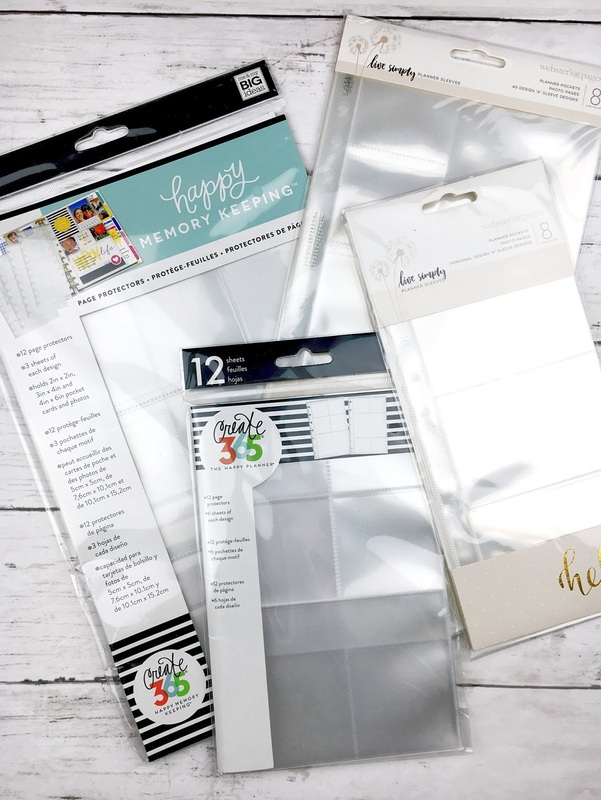 Well I'm here to tell you the only five supplies you need to get started and give you some examples of things you may want to include in your little memory keeping kit. There are a few planners designed for memory planning but let me give you a tip - any planner can be used for memory planning! In previous years I've used a vertical Erin Condren planner but this year I'm attempting to use a Classic Size Happy Planner that is horizontal. I tried using the Happy Memory Keeping Planner but since that is 8.5 x 11, I found it to be way too big for me. There's even now a horizontal Carpe Diem spiral bound planner that I thought of using this year, so any planner can be used as a memory planner....if you try hard enough! It is really going to depend on you & your preferences for the size, I can't tell you how to live your life! But I can show you the differences in sizes & how different A5 planners look. Check out the video below to see the best planner to use for an uncoiled Erin Condren planner. You'll need some memories to put in your memory planner. 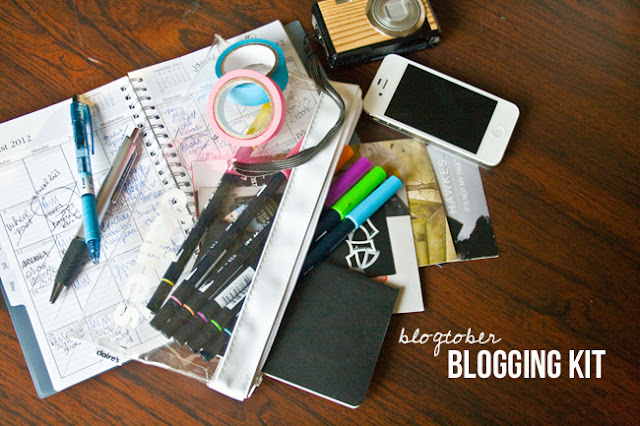 Most likely you'll be putting pictures on the pages (or in some pocket pages) as you go. I've compared the ways I print photos in this post, but here's a little rundown - you can either print the photos yourself or have them printed for you. Obviously you can use your home printer and print on photo paper using either your computer or an app like Print to Size for iPhone. Or you can get a smaller, more portable one like the Polaroid Zip, HP Sprocket, or LG Pocket Printer. 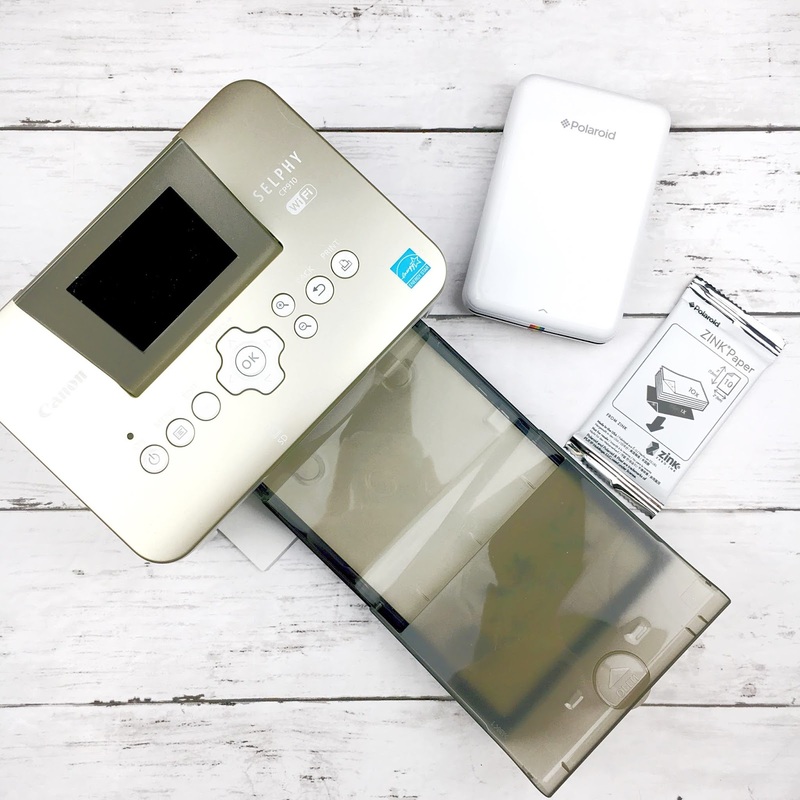 A sort of mid-size photo printer is the Cannon Selphy. This one happens to by my favorite as it prints the best quality photos and is quasi portable. Recently though I've been using my Zip as it is a lot more portable than my Selphy! I'm sure you've used something like the Walgreens 1 hour photo to print your images for you so you can scrapbook or Memory Plan. But I don't really like going out to get them, you know? So I use a free app (yes, it is free) to print my photos and have them delivered to my doorstep. It is called Free Prints. You get 85 4x6 prints each month delivered to your door just for the cost of shipping! So if you like to do some memory keeping all in one go you can totally order a batch from the previous month, no printing or running around involved. There are several sticker sets out there designed specifically for memory keeping. 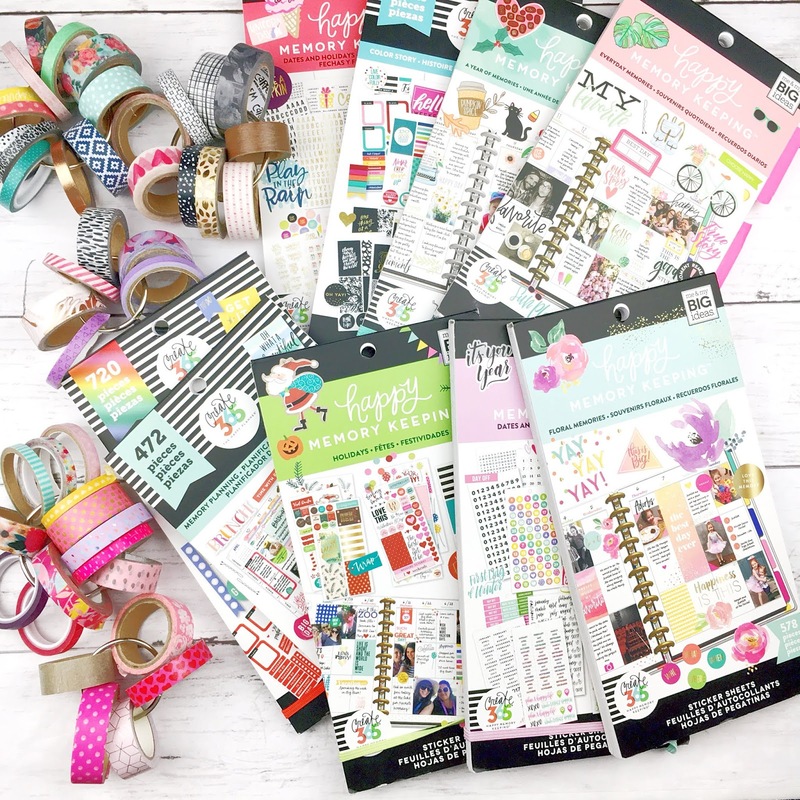 The Happy Planner has a line of stickers just for memory planning but you can also use any stickers, washi tape, and decor that you'd like to use. 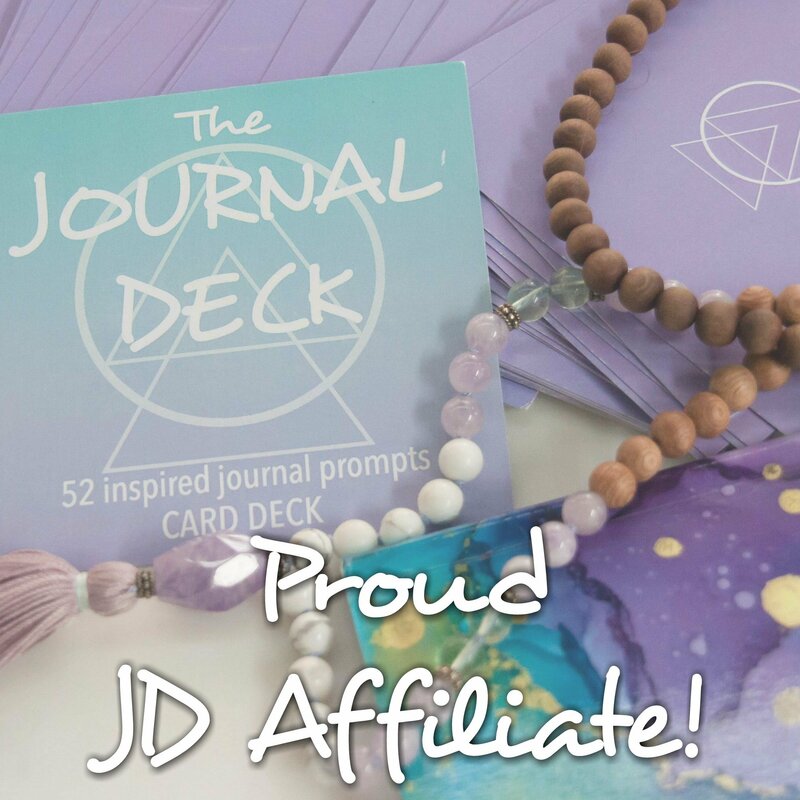 Journaling cards can even be a nice touch to your planner pages. Washi tape & stamps can also make a really cool memory spread. I like to mix it up between stickers designed for the Classic & Big sized happy planners. Since sometimes I use my memory planner as more of a journal and I like smaller sized pictures, I'll opt to use the Classic sized books. If I'm doing a more photo-centric spread, I may use the Big sized or Memory Planning stickers. You're also not limited to a certain sticker book or style if you're using different sized inserts - if you're using an A5 planner it might be fun to use oversized stickers. This process is for you! I think the best type of pens to use for memory planning are those that have a felt tip. I personally like the U Brands pens because of how find the tip is & because they are much easier for me to hold. I am one of those people that believes her handwriting is affected by a certain pen! Another popular brand of felt tipped pens is the PaperMate Flair pen. Then there's the Le Pen felt tip pens. 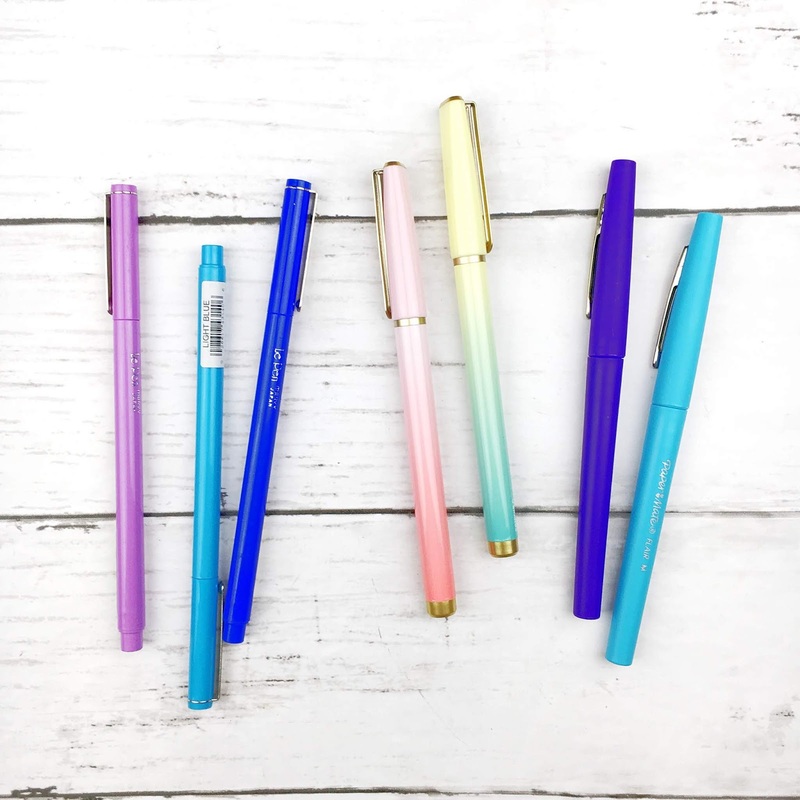 All of these guys come in a ton of different colors so they are perfect if you like to color code or just get more creative in your planner. You may also want to consider something like the Tombow brush tipped pens if you're attempting to learn to hand letter. 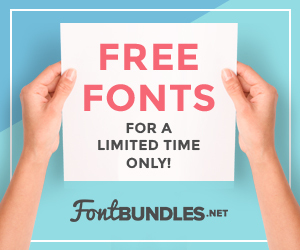 Though there are a ton of videos on YouTube on how to do faux hand lettering too! Another thing that's been introduced to the world of planing for many different planners are pocket pages! If you're going to be adding in photos that aren't on the actual planner page, these pocket scrapbooking pages are the best. 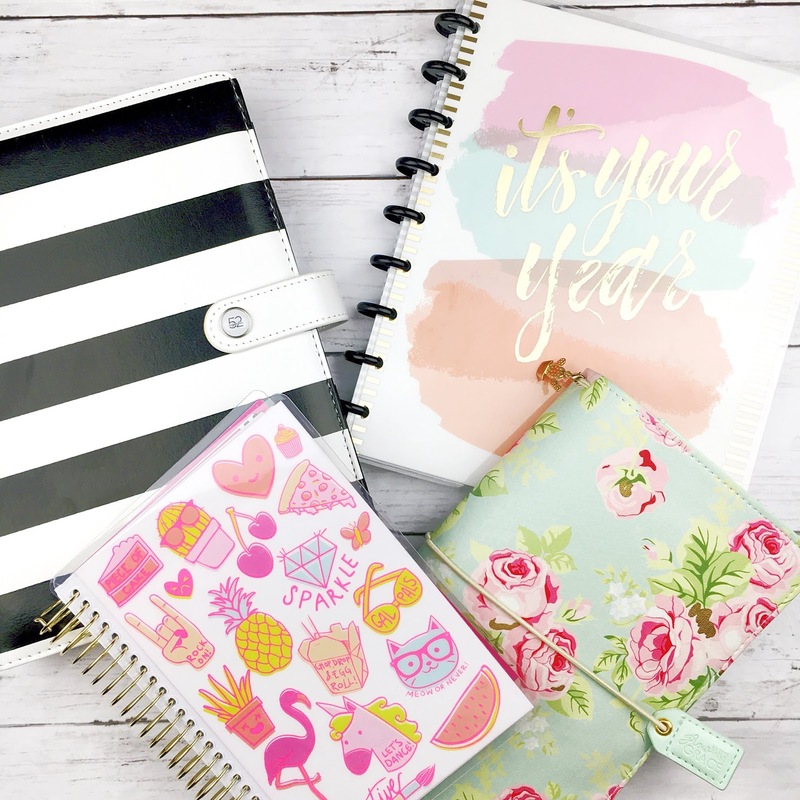 The Happy Planner has them sized for the Mini, the Classic, and the Big/Memory Planner. This is great because you don't have to worry about punching a plastic pocket page! The way these are sold, however, means you'll get multiple page layouts in each pack so if you fall in love with one style you'll have to buy a full pack just to get that specific one. So a coupon is always nice! Webster's Pages has come out with pocket pages for the A5 & Personal size. The best part is they aren't just for their specific planners! These pocket pages will fit any standard 6 ring binder! You can also buy them in different design packs - so if you like let's say Design C you can buy just a pack of Design C pocket pages. If you're using something like an uncoiled & hole punched Erin Condren planner the standard 6x8 pocket pages will work great! They come with 2 holes already so you'll just need to punch 4 more and they will line up with your 6 ring A5 binder. I have a whole video here on finding the best A5 planner for an uncoiled Erin Condren Life Planner! Memory planning opens up a whole new world of getting creative. I love that planning can mean so much to different people and I love that we all get to express ourselves the way we feel most inspired to do so. If you want to check out some more posts on memory planning you can find all my posts on memory planning here. How do you memory keep? What inspires you to get creative?